The joint statement by the co-chairs of the British-Taiwanese All-Party Parliamentary Group expressing support for President Tsai Ing-wen’s speech on cross-strait relations earlier in the month is sincerely appreciated by the government and people, according to the Ministry of Foreign Affairs Jan. 11. Written by Lord Rogan, deputy speaker of the House of Lords, and Nigel Evans, a member of the House of Commons, the letter demonstrates cross-party support for Taiwan among U.K. lawmakers, the ministry said. According to the MOFA, the APPG statement followed remarks by Chinese leader Xi Jinping Jan. 2 in which he proposed further exploration of a “one country, two systems” scenario for Taiwan. 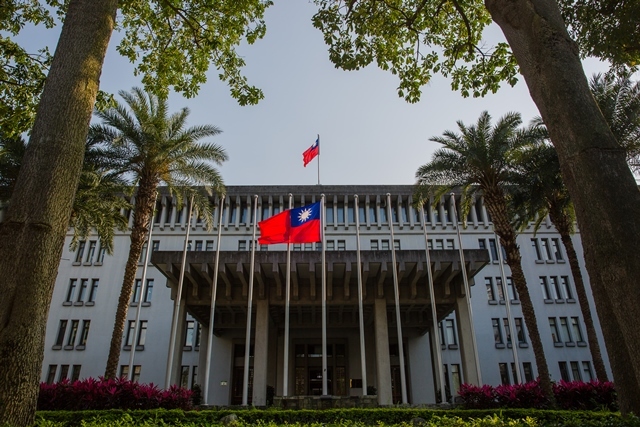 In her response later in the day, Tsai said the nation will absolutely not accept “one country, two systems” and public opposition to it forms a Taiwan consensus. The president also reiterated her “four musts” for progressing cross-strait relations in a positive direction. These are that China needs to face the reality of the existence of the Republic of China (Taiwan); respect the commitment of its people to freedom and democracy; handle cross-strait differences peacefully and on the basis of equality; and that negotiations must be conducted by governments or government-authorized agencies. According to the statement, the APPG wholly supports Tsai’s firm position to bolster Taiwan as a fully fledged democracy that shares such universal values as freedom, human rights and the rule of law with the U.K. and countries around the world. “We regard any threat or intimidation in the Taiwan Strait as irresponsible, and want to ensure that action taken in the Taiwan Strait does not threaten cross-strait relations and the status quo,” the statement said.